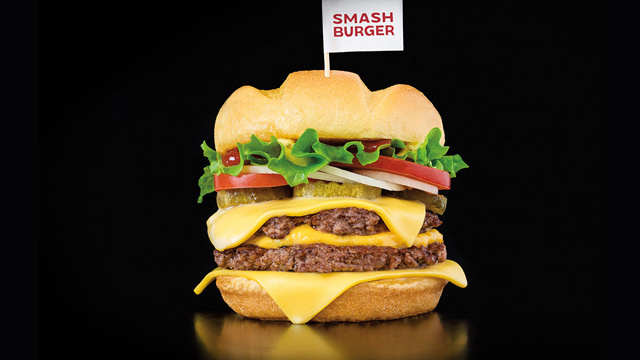 Could Smashburger Be Coming to the Philippines? A recent development could make this possible. (SPOT.ph) We still have a few weeks of December left, but 2019's food scene already looks pretty lively, especially with the news of several well-loved international chains opening in Manila soon. Shake Shack has revealed their exact location in Bonifacio Global City, with their opening tentatively set for "Spring 2019." Panda Express has also announced that they would be opening in Manila soon. Now, a recent development has got us wondering: Could Denver-born Smashburger be next? On December 14, Jollibee Foods Corp. announced that they now have 100% ownership of Smashburger. The American burger chain, known for their technique of "smashing" burger patties made with Angus beef chuck steak on the grill currently has 351 stores in the United States, Kuwait, Saudi Arabia, and Bahrain with plans to also open in Dubai and Qatar, and have often been reported to be open to having more locations outside of the U.S.
Aside from the signature Classic Smash, they have all kinds of burger flavors from bacon and avocado to spinach, cucumber and blue cheese. Smashburger isn't the first international chain Jollibee Food Corp. has invested in. 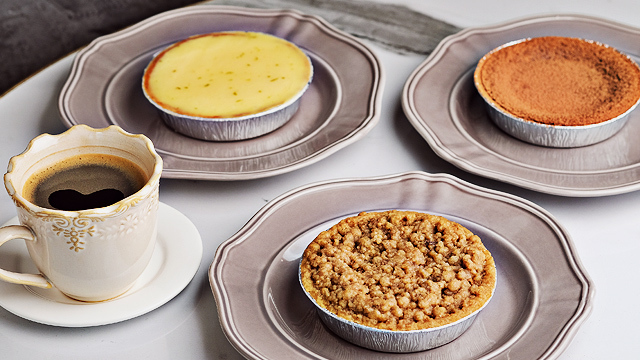 The company is bringing in Panda Express, they've acquired stocks in Mexican concept Tortas Frontera LLC, and they were reported to be in talks with British chain Pret A Manger . 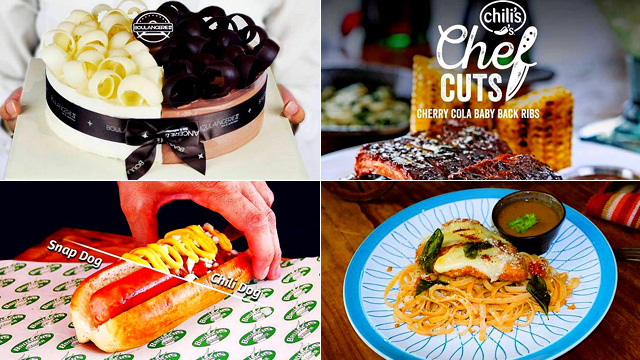 Could Jollibee be bringing all these chains to Manila soon? Only time can tell, but the future looks exciting.